Fibromyalgia is one of many conditions that are not very well-understood. Its symptoms include widespread muscle pain, fatigue, and problems with thinking, concentration, and memory (sometimes called “fibro fog”). About 5 million American adults have fibromyalgia, according to scientific estimates. Fibromyalgia often co-occurs with other conditions that cause chronic pain. Diagnosis is based on symptoms and is made after ruling out other conditions that have similar symptoms. Treatment usually involves a combination of medications, talk therapy, and lifestyle changes. 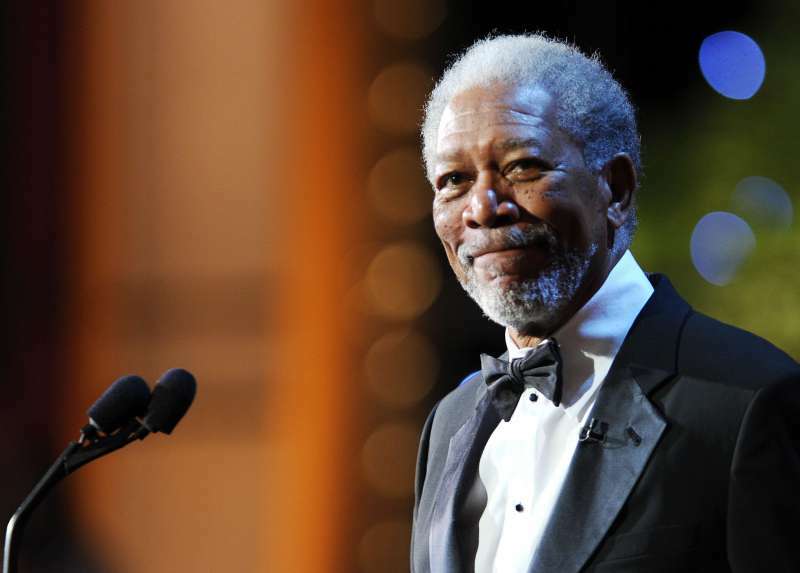 Among millions of fibromyalgia patients, there are some famous people who have acknowledged their diagnosis publicly. These brave celebrities shared what it’s like to live with the condition – it’s a daily struggle. Some of them even had to put their career on hold because their symptoms were so unbearable. When you come out of hospital and you're told everything's normal, you should be happy, but I don't want to be told everything's normal — I just want to be told what's wrong with me. Jo’s symptoms were so bad she had to stop working. In 2008, the diagnosis was confirmed – the mystery illness turned out to be fibromyalgia. A.J. Langer, known for her role as Rayanne Graff from the TV series “My So-Called Life,” started to experience symptoms in childhood. The pain made her choose acting over sports. Her mother had been diagnosed with the condition too, but doctors didn’t believe Allison also had it. Doctors used to think the pain was all in my head. At one visit, I heard a doctor tell my mother I was faking it. My symptoms got the best of me, and I was laid up for about a year with pain, fevers, and stomach troubles. That’s when I was finally diagnosed with fibromyalgia. 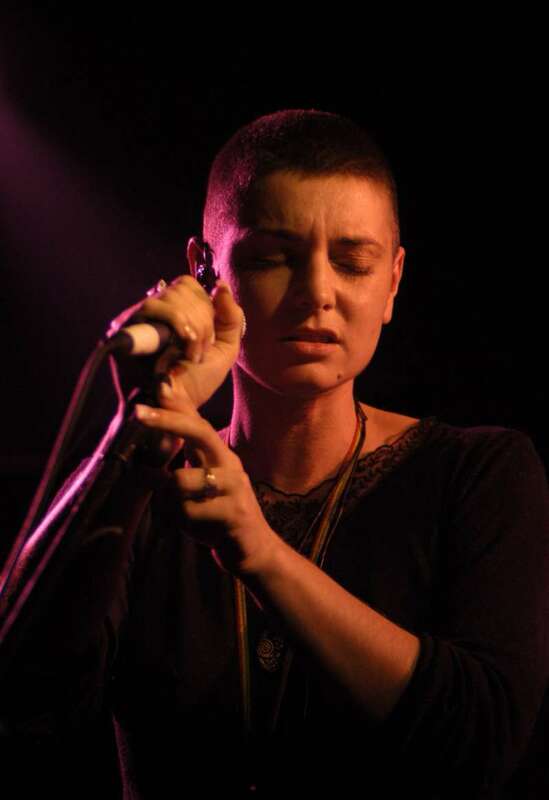 In 2003, Sinead O’Connor went on hiatus, in part because of her fibromyalgia. Two years later, she surprised her fans with a comeback. Fibromyalgia is not curable. But it’s manageable. I have a high pain threshold, so that helps – it’s the tiredness part that I have difficulty with. You get to know your patterns and limits, though, so you can work and plan around it. It is made worse, obviously, by stress. So you have to try to keep life quiet and peaceful. I have to move on to other things, to other conceptions of myself. I play golf. I still work. And I can be pretty happy just walking the land. 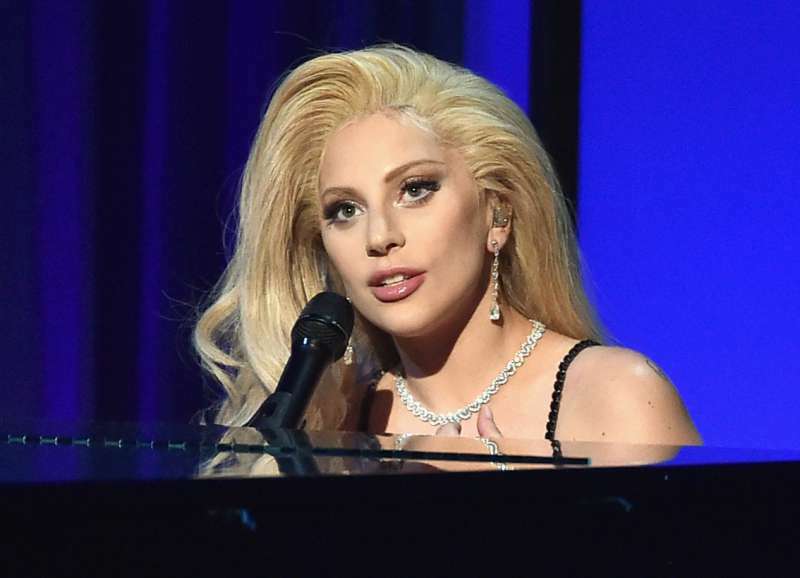 The singer is one of the famous people who have the courage to speak openly about the painful condition. We hope their effort will give voice to others who are going through the same and make people who don’t know what it’s like become more sympathetic.